The Battle of Cheat Mountain, also known as the Battle of Cheat Summit Fort, took place September 12-15, 1861, in Pocahontas County and Randolph County, Virginia (now West Virginia) as part of the Operations in Western Virginia Campaign during the American Civil War. 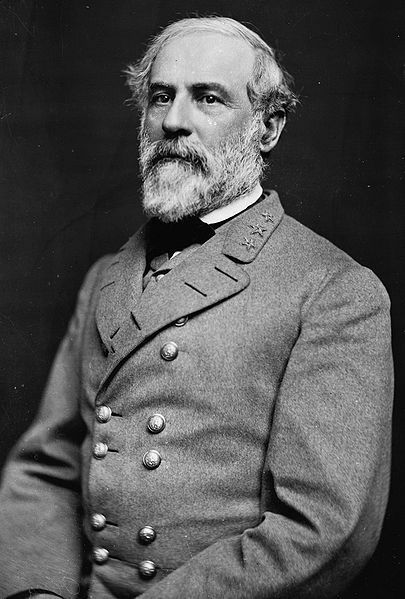 Confederate Gen. Robert E. Lee directed his first offensive of the war. 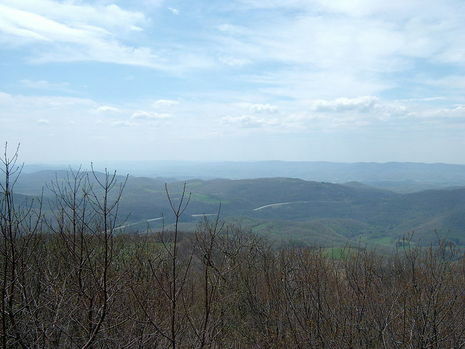 The strategy included a two-pronged simultaneous attack against Colonel Nathan Kimball's fortress on the summit of Cheat Mountain and against Brig. Gen. Joseph J. Reynolds' entrenchments at Elk Water on the Tygart Valley River. Approximately 4500 Confederates moved to attack Cheat Summit. The Union defenders numbered 1800 men at Fort Milroy. The approach routes by each of the three Confederate brigades were uncoordinated. Rain, fog, mountainous terrain, and a dense forest limited visibility to minimal distances. As a result, each of the three Confederate brigades assigned to attack Cheat Summit Fort acted independently and never made contact with either of the other two Confederate brigades. The Union defenders on Cheat Summit were very familiar with the terrain and mountain trails. Information from captured Federal soldiers was so misleading and two Federal probing attacks from Cheat Summit Fort were so aggressive that Confederate Colonel Albert Rust and Brigadier General Samuel R. Anderson, each leading approximately 1500 Confederates at Cheat Mountain, were convinced that an overwhelming force confronted them. Rust and Anderson withdrew their 3000 men although they actually faced only about 300 determined Federals outside the Union fortifications. At Elk Water, General Joseph J. Reynolds' brigade faced three more Confederate brigades but refused to budge from well-prepared entrenchments. The Confederates did not press an attack after Colonel John A. Washington, of Lee's staff, was killed during a reconnaissance of the Union right. 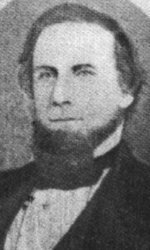 Reynolds was so confident in the face of such timidity that he dispatched two of his own regiments from Elk Water up the mountain road to relieve the supposedly besieged fortress garrison, but the arriving Union reinforcements were unnecessary. Lee called off the attack and, after maneuvering in the vicinity, withdrew to Valley Mountain on September 17. Reynolds, meanwhile, planned an offensive against the Confederate forces stationed at the Greenbrier River. 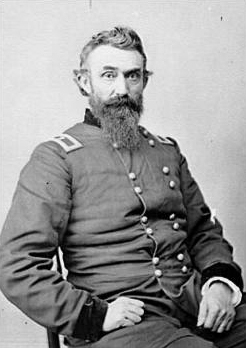 In October, Lee renewed operations against Sewell Mountain (West Virginia) with the troops of Floyd and William W. Loring, but the operation was called off because of poor communication and lack of supplies. 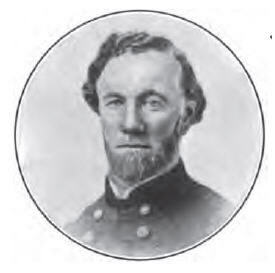 Lee was recalled to Richmond on October 30 after achieving little in western Virginia.